The Northern Lights are light phenomena made from vibrantly coloured, lively dancing and changing patterns in the night sky. 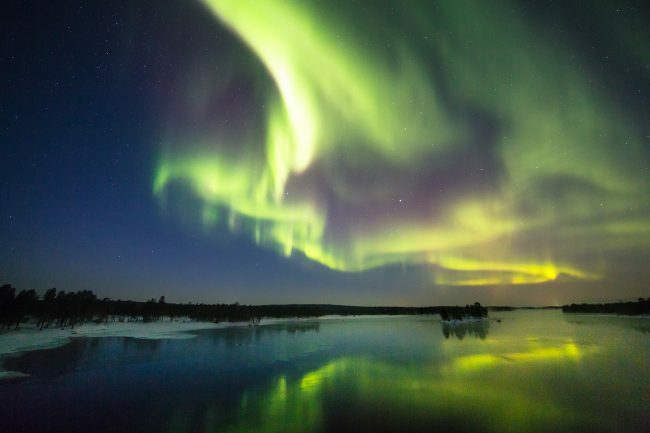 Northern Lights are better seen the further north you travel from the equator. Northern Lights are best viewed on dark and clear night skies. 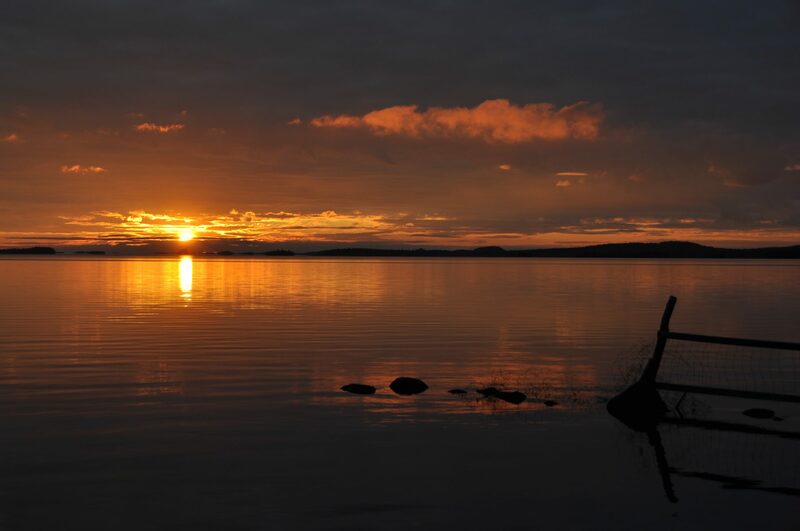 The Midnight Sun, or so-called Nightless Night, fascinates summer visitors to Sámiland. 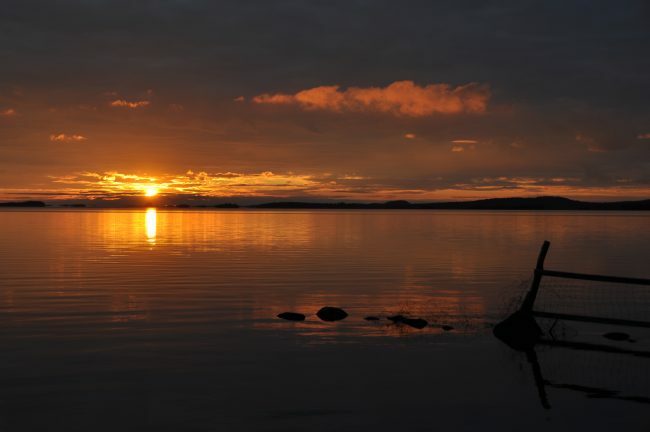 In the north the Midnight Sun usually shines from 22 May to 20 July, a time when the Sun does not set below the horizon at all – meaning sunshine throughout the night. The Midnight Sun can only be seen on a clear day. The autumnal period of vibrantly coloured nature, ruska in Finnish, is a popular hiking season in Sámiland. The best ruska period is in September. The colourful brilliance of ruska is due to flora understanding the reduction in sunlight as a sign of having to prepare for winter. Twilight, or the Polar Night is a time of the year when the Sun doesn’t rise above the horizon at all. Sámiland twilight lasts an average of 51 days. The further north you travel, the longer the twilight period lasts. As an example, twilight in Utsjoki starts on 27 November and ends on 17 January.